If you think there’s no point in exercising if you can’t crush it in the gym for an hour, think again. 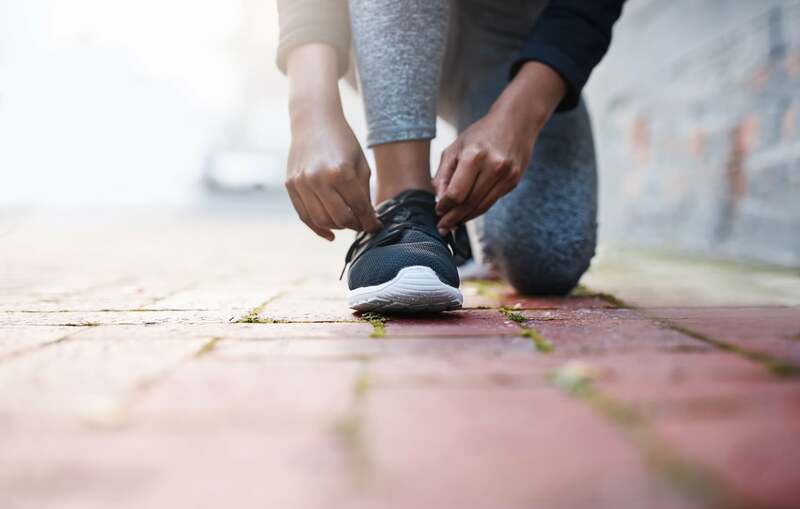 Doing 30 minutes of aerobic activity like walking can help burn belly fat, slimming your waist and preventing conditions like heart disease and type 2 diabetes. 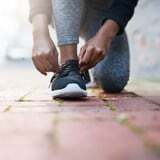 But while walking can definitely help burn belly fat, it’s not quite that simple, Steven Goelzer, a certified personal trainer and metabolic specialist at Life Time Athletic in Laguna Nigel, CA, told POPSUGAR. “Burning fat depends way more on hormones than the type of workout you’re doing,” Goelzer said. “Low-intensity exercise (like walking) should burn a high percentage of fat, but the volume of training needed does not necessarily fit well in most people’s schedules,” he added, noting that a person’s metabolism also helps determine how much walking they’d need to do to start to burn fat. Lifestyle plays an even bigger role in belly fat – it’s essential that you eat right and work to keep stress at bay, he explained. Of course, walking can help with both of these things, but together they’re a factor in how much belly fat you’re able to burn. “Too many things contribute to say just one thing will make losing belly fat easier,” Goelzer said. To stay healthy and maximize your fat-burning potential, Goelzer recommends walking six times a week for 30 minutes or more. Regular exercise and a steady adherence to a long-term program – along with a healthy diet and stress management – is your best bet for overall health, he added.